Brook Berry Farm is a beautiful luxury neighborhood on the western edge of Winston-Salem, North Carolina. 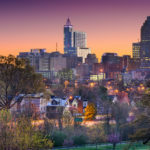 Residents have a short drive to Downtown Winston-Salem but still be far enough to be able to avoid the hustle and bustle of the city. The neighborhood features terrific homes mixed in with wonderfully landscaped green spaces. There are paved roadways and walkways that provide convenience to each household while fantastic amenities are also available even to homeowners’ guests. Homes in Brook Berry Farm are large luxury properties with multiple bedrooms and baths, ample garage space, open-floor designs, and emerald green front yards. If you are looking for a new home for your family in Winston-Salem, you can’t go wrong with Brook Berry Farm. 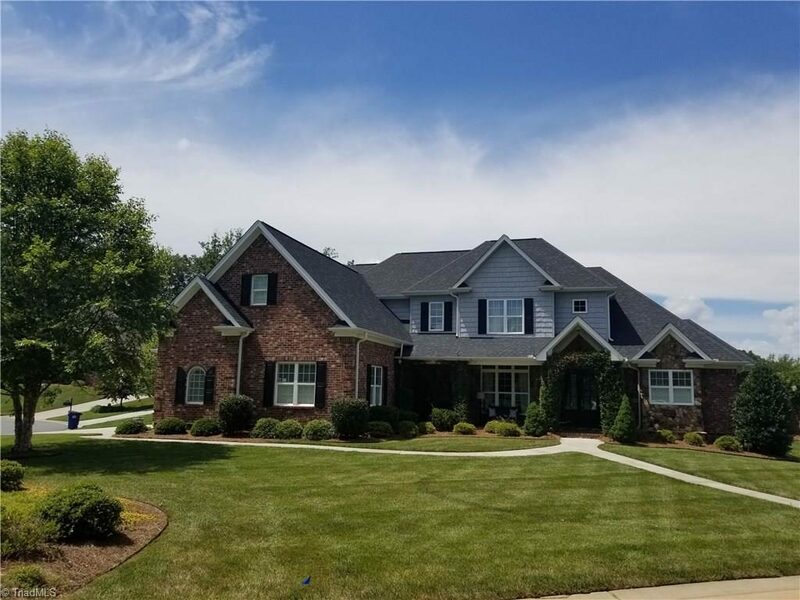 Homes for Sale in Brook Berry Farm, Winston-Salem, NC. Brook Berry Farm has beautiful historic and recreational amenities that residents can enjoy. On the north of the neighborhood is a shopping area with a local Walgreens for your pharmaceutical and other small essentials, and Harris Teeter grocery store perfect for your daily shopping needs. The community has a beautifully preserved barn that offers an open-air venue where residents can hold local events and parties. The neighborhood boasts its beautifully landscaped green spaces with walking trails that run along Reynold’s Creek and several other lakes. Families with children will appreciate the community playground as well as the pool facilities. 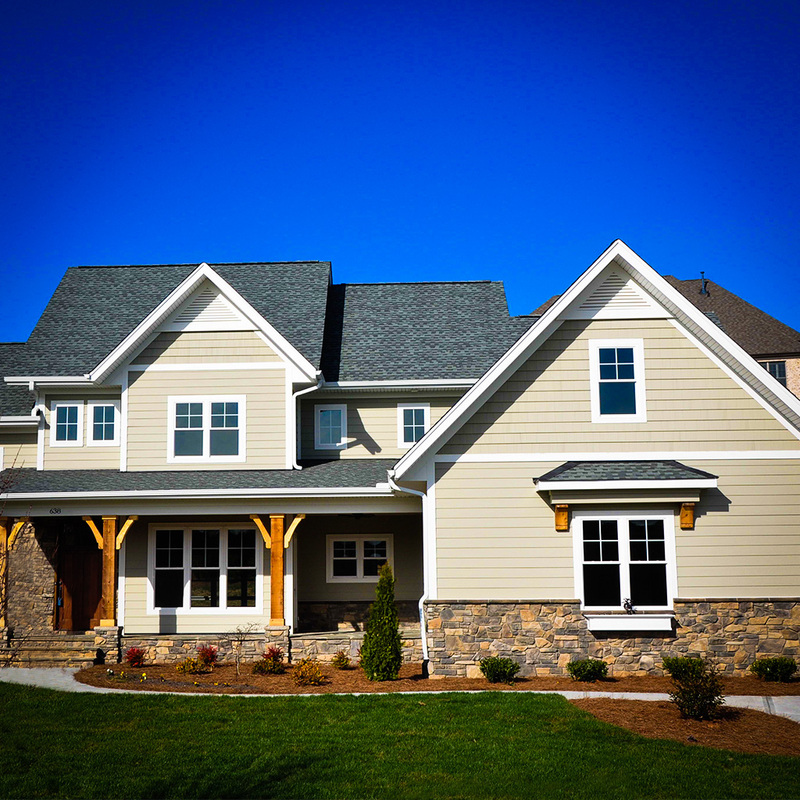 Brook Berry Farm is a family-friendly suburban community that offers exceptional dream homes that you and your family will love. 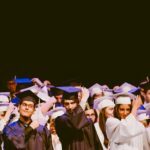 If you plan to move into the Brook Berry Farm neighborhood with your kids, there are several schools available for them. The area around the neighborhood is home to several private and government educational institutions. Schools closest to the community include Meadowlark Elementary School, Meadowlark Middle School, Greenhills School, and many more. If you are trying to find a buyer for your home as fast as possible, you will want to market your property on the internet. 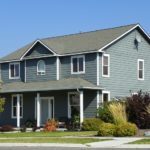 About 92% of all successful home sales nowadays are in some way marketed online. Online marketing allows you to reach more potential buyers. I will help list your property on our website and reach out to interested buyers on your behalf. I have helped several customers buy and sell homes in the area and would be happy to do the same for you.